Advocating for the nonprofit sector and helping local agencies access the resources and training necessary to better fulfill their missions. 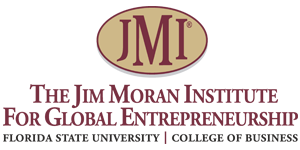 The Institute for Nonprofit Innovation and Excellence (INIE) is a management support organization founded in 2014 to strengthen the capacity and impact of the nonprofit sector through advocacy, education and collaboration. Through a focus on capacity-building, collaboration and creativity, INIE works to enhance the nonprofit sector and ensure that it continues to serve as a driving force for this region’s economy and quality of life. 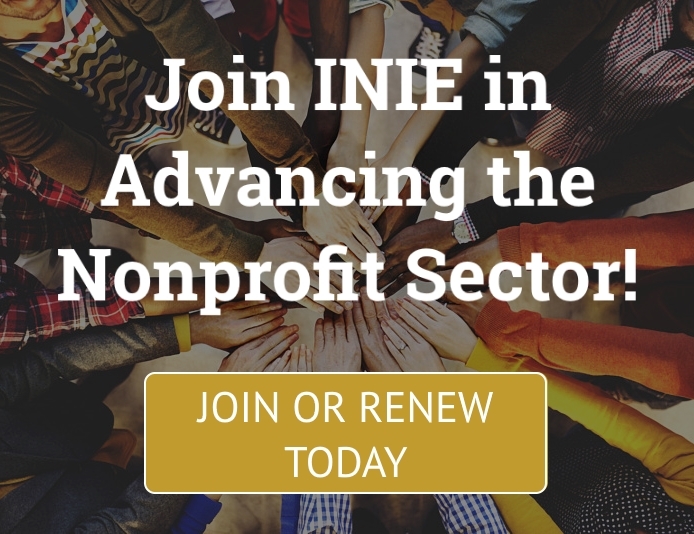 In addition to offering trainings and workshops for nonprofit leaders on topics such as fundraising, finance, communications, strategic planning and more, INIE works strategically to leverage resources on nonprofits’ behalf. Are you a nonprofit organization seeking to collaborate with other nonprofits or businesses to help in the relief efforts? are interested in partnering to deliver services and resources to the Big Bend area and surrounding communities. To better understand the current condition and impact of the nonprofit sector in our local community, INIE commissioned a multi-part study on nonprofit organizations in Leon County and the Big Bend region. Using analyses of economic data and tax filings of Leon County nonprofits, as well as a representative survey of Big Bend area nonprofits conducted by INIE in 2015, this report examines the state of the sector, detailing the economic value and social contribution of its members. Click here to read INIE's latest report!